This Project was designed by Cornerstone Engineering Group, who also performed resident engineering and inspection services during construction. SCS Engineers performed QA/QC inspection services. The project was constructed by a Joint Venture of A Servidone, Inc./B. Anthony Construction Corp./Barbella Construction Services, LLC. SCMUA is proud to report this Project was given the "Forward Thinking Award" by the Association of Environmental Authorities in Spring of 2018. It is the first MSE Berm Project utilized at a landfill in the State of New Jersey. 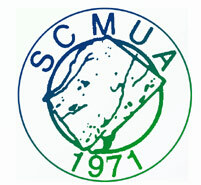 The SCMUA Board of Commissioners is appointed by the Sussex County Board of Chosen Freeholders. Commissioners are appointed to serve a five-year term as provided for under NJSA 40:14B. 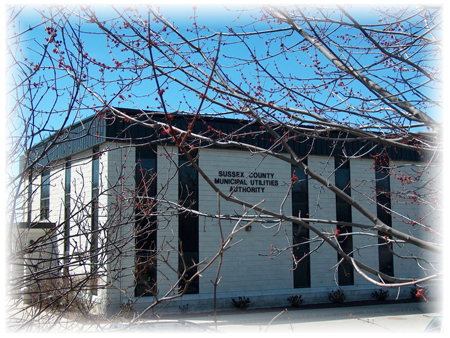 The Board of Commissioners serves as the governing body to the SCMUA which oversees the Sussex County Solid Waste Facility and the various wastewater treatment facilities, including the Upper Wallkill Water Pollution Control Facility. Meetings are conducted in accordance with the NJ Open Public Meetings Act NJSA 10:4-6 et. seq. also known as the Sunshine Law.